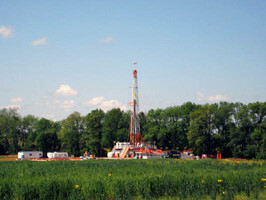 Pioneer Oil Field Services, LLC is a contract driller for oil and natural gas wells in the Illinois Basin. We specialize in directional and horizontal drilling. Our customers receive the best combination of our team’s experience in the oil industry and the newest technology and equipment available.